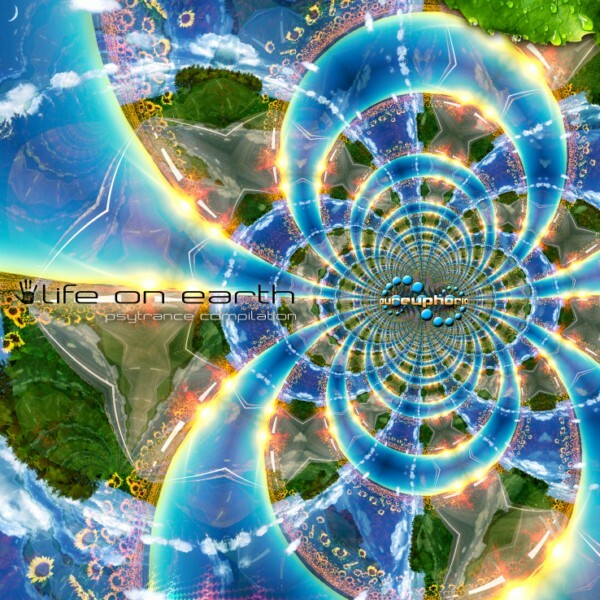 Life On Earth is the second collection of tunes from Pureuphoria Records, a web-based label founded in Copenhagen, Denmark, in 2010 to share experience, raise creative energy, collaborate, and make good things happen. 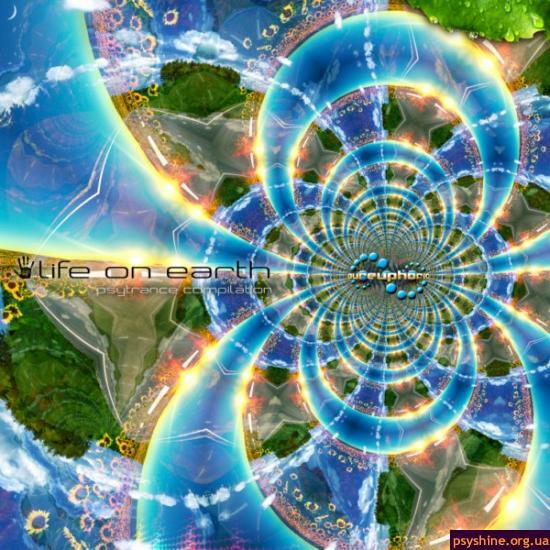 Compiled by label boss Alex Neon, this release emphasizes the morning side of full-on psychedelic trance with music by a variety of newcomers as well as a few known names. With artwork by Neomorph GFX. Опубликовано Климент (не проверено) в 18 Январь, 2012 - 11:35. Опубликовано Каллиник (не проверено) в 18 Декабрь, 2011 - 06:13. Опубликовано Аксён (не проверено) в 10 Декабрь, 2011 - 05:18.